When asked about last week’s US presidential debate, nearly half of the people who were polled said that they thought they were a waste of time, according to CNN. I cannot say that I agree entirely with this opinion—I enjoy watching the candidates go at each other for 90 minutes, and I think the debates allow for a glimpse of their personalities that is missed in the interviews and speeches they regularly give. Still, I understand why so many people feel this way. 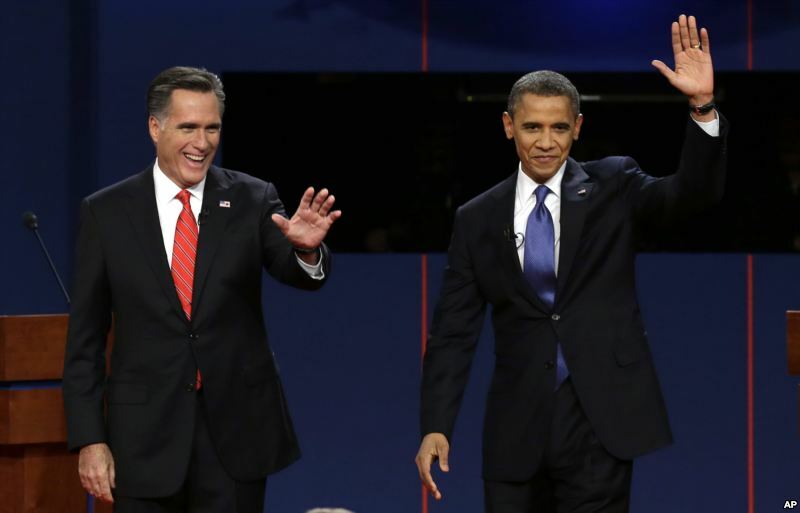 The debates are more show than substance; the candidates use them as an attempt to win the votes of an American population that is largely ignorant of world affairs but can recognize when a candidate fails to come across as likeable, poised, intelligent, humorous, commanding, or any other trait that the audience may consider presidential. Indeed, even if the candidates did want to be substantive, there is no way they could hope to answer the complicated political questions they are asked within the 90-second response times they are given. Can you imagine if American presidents had been made to take these tests in the past? The world would have actually known ahead of time whether George W. Bush knew anything about Iraq before he was elected. Voters would have known if Obama could have backed up his hope and change with knowledge and expertise. It would be clear today whether Mitt Romney, the self-styled job-creator, actually understands principles that are laid out in basic economics textbooks. This importance of this knowledge should not be underestimated. As Canadians, we are uniquely impacted by American foreign policy. 73 per cent of our exports travel to the United States, and 50 per cent of our imports arrive from the United States. Our soldiers fight in American-led wars and will probably continue to do so in the future. We face similar national security and environmental threats as the United States and deal with the same growing economic competition from the developing world. Thus, we deserve to know whether or not American presidents actually know some facts about other countries before taking office. So why not have a test? I am sure Alex Trebek would be willing to host.